In addition to all the opportunities for outdoor recreation in and around Bend, Oregon, you will find numerous places, events, and festivals where you can enjoy a variety of nightlife. Join your friends at any of the local establishments for an evening of fun and entertainment. We have dozens of great suggestions for dining, pubs, breweries, bistros, coffee houses, wine bars and more for communities throughout the Pacific Northwest. 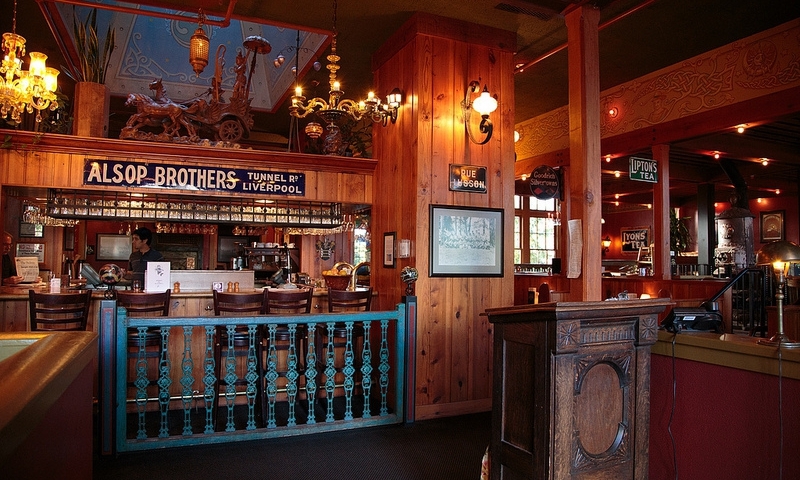 The biker friendly saloon, Black Horse, welcomes guests out of town and locals alike! Get the special Piston Membership for regulars! Rivals Sports Bar, Grill & Poker is the place to go in Bend, Oregon. Watch the game, grab some grub, or try and win it all! Have a good time in Bend. Live music, large dance floor, 20 plasma televisions, house DJ's, drinks, and lots of fun. Casual dining in the heart of downtown Bend. Pizza, sandwiches, homestyle entrees, and great service and ambiance.